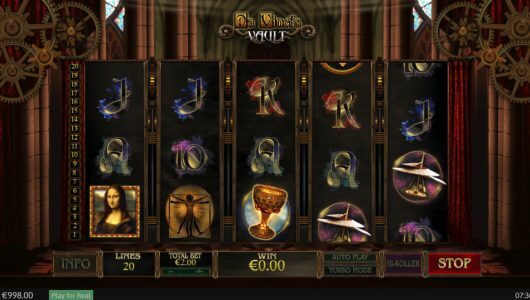 Champions of Rome slot by Yggdrasil is another epic medium variance game with 20 paylines, 5 reels and 3 rows offering players a top non-progressive jackpot of 3,000x your stake on a single spin. Contrary to popular belief gladiators were vegetarians and not meat eaters as initially thought and they were well looked after. ”Those who are about to die we salute you!” Fans of ancient gladiatorial combat can relate to this, the past few years has seen a slew of television series and Hollywood blockbuster films celebrating these epic heroes. There were 10 different types of gladiators, if you’re interested you can read more about them here (https://en.wikipedia.org/wiki/List_of_Roman_gladiator_types). 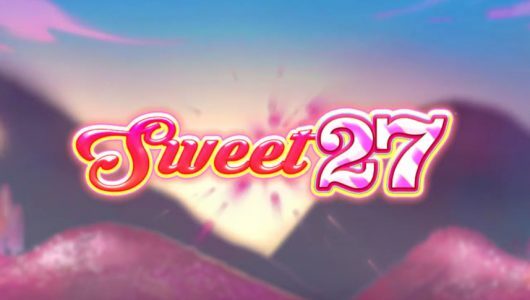 One thing’s for certain iGaming developers have kept us entertained with slot themes that celebrates the classics, suffice to say gladiatorial slots are in vogue at the moment. As we head on off to the bloody sands of the Colosseum, bets can be made from £0.20 to £100 per spin on mobile devices (iOS, Androids and tablets). Built into its mechanic is a Gladiator feature that’s replete with 4 wilds and a Free Spins feature that has 2 modes along with a potential multiplier of 4x on each free spin win. The game art is well-thought out while the jeering crows serve as backdrop for the reels. Symbols on them are coins (bronze, gold and silver), different gladiators, the wild (Roman Eagle), and the premium symbol the Red Gladiator – 5 of them on the reels at the maximum bet pays 60x your stake. Champions of Rome for Yggdrasil casinos has a RTP (theoretical return to player percentage) of 96.4%. The wild symbol is the Roman Eagle winning combinations are completed by it when it substitutes adjacent symbols bar the scatter. The sword gives you 2 single wilds with a doubled stacked symbol. The mace rewards you with 2 doubled stacked wilds. The trident rewards you with 4 random wilds. The free spins bonus is triggered when 3 or more scatters appear any position on the reels in the main game. If you get 5 scatters you’ll win 600x your stake. As behooves the modern slot machine of this caliber it’s kitted with a ‘Bonus Drop’ feature that allows you trigger the Free Spins from the onset, obviously at a price of 50x your stake. The free spins feature gives you a choice between 2 bonus rounds. If a wild symbols lands on the Beast symbol you’ll receive an extra free spin. Each gladiators weapons is accompanied by 4 wilds. The Training Free Spins gives you 8 free spins. 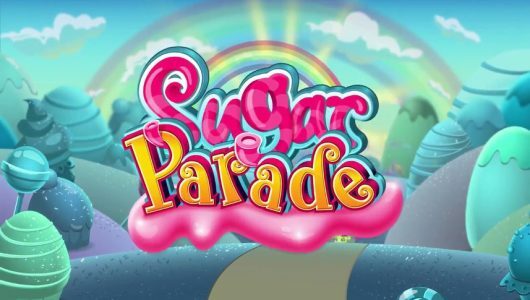 The Deatmatch Free Spins comprises of 3 levels each level offers a win of 450 coins. You’re given a choice between 5, 6, or 7 free falls with multipliers that range from 2x, 3x to 4x. There’s a slight catch though, to be eligible for the multiplier win you must win a minimum of 450 coins. Failure to do so will see your account topped up with an extra 5 free spins or a win as much as 10x your stake. 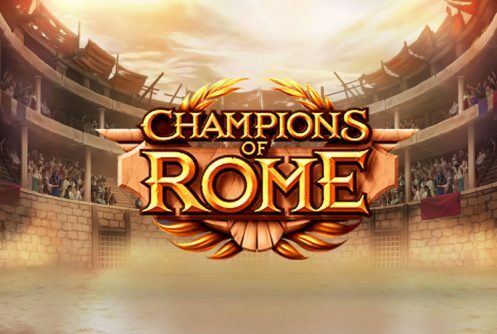 Champions of Rome is an entertaining slots unfortunately, base game wins are below par which leaves us with the free spins feature. Of the 2 free spins modes the ‘Deathmatch’ is the more lucrative. In order to win something decent we suggest you shoot for the 4x multiplier or to be more specific level 3. Premium symbols during the Free Spins appear stacked which sweetens the pot to a degree. The game features a slightly different art style with some other improvements (audio, Bonus Drop), regrettably it’s not enough to catch the high-staked players because the top cash prize is only 3,000x your stake. Champions of Rome frequently asked questions. Will I receive a bonus to play the game? 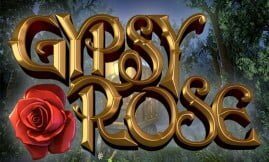 Yes casino bonuses are given to first time depositors at our leading Yggdrasil online casinos. To qualify for a bonus you must be a new depositor, each bonus has varying match percentages and different bonus terms. Read the terms attached to the bonus carefully before you accept it. Is there another game with a similar theme that has a bigger jackpot and that’s more volatile? We highly recommend NextGen’s 300 Shields Extreme not only is it extremely volatile, it offers a top cash prize of 17,770x your stake, a cracking Free Spins with multiplier wins of up to 300x on a single free spin. Be warned it takes high variance online slots play to the next level.